We find ourselves once again at the end of another year. As always, the team would like to extend a huge thank you to all our players, fans, betatesters and developers who have stood by us in 2015. 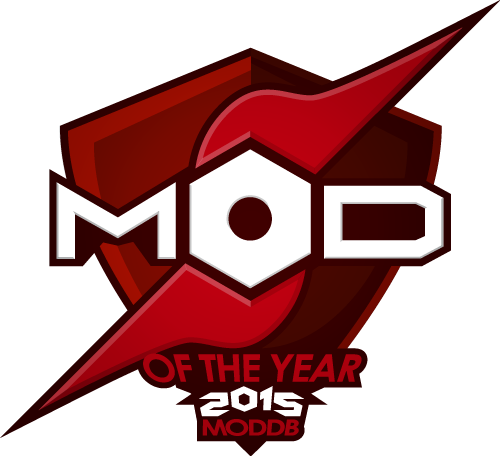 We'd also like to extend a big thanks to the team at ModDB for giving us an honourable mention in their Editors Choice awards for Mod of the Year. 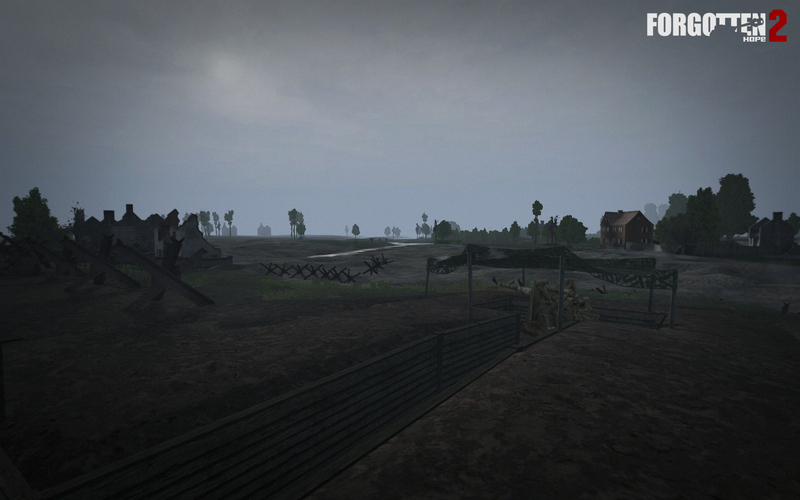 We know some of you might have expected a release of the Eastern Front at the end of this year. Sadly, this has not come to pass. There are two main reasons for this. 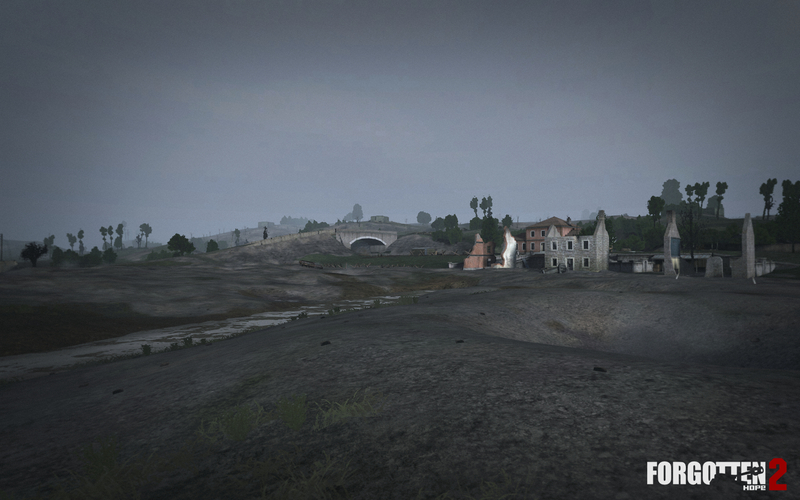 We want to release a mod that is as polished and functional as possible, without bugs like the infamous invincible bicycle or server crashing AA truck that have plagued earlier releases. 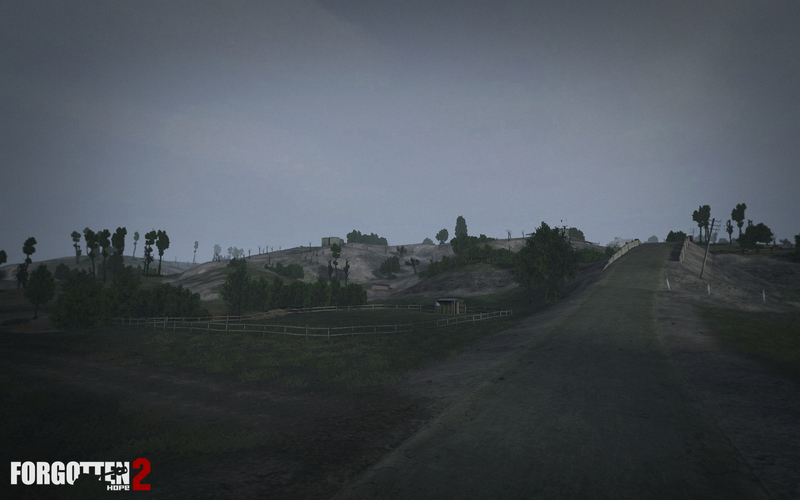 2.5 will contain 5 new maps and countless new assets, including 19 new vehicles. This isn't even counting hand weapons, 2 completely new player model sets and new buildings and other statics. Our team is not as big as it used to be, so the load of this work rests on very few shoulders. In addition to this, FH 2.5 will contain lots of new code, including a reworked artillery system, fixed exploits and a completely new push mode (more on that in a later update). 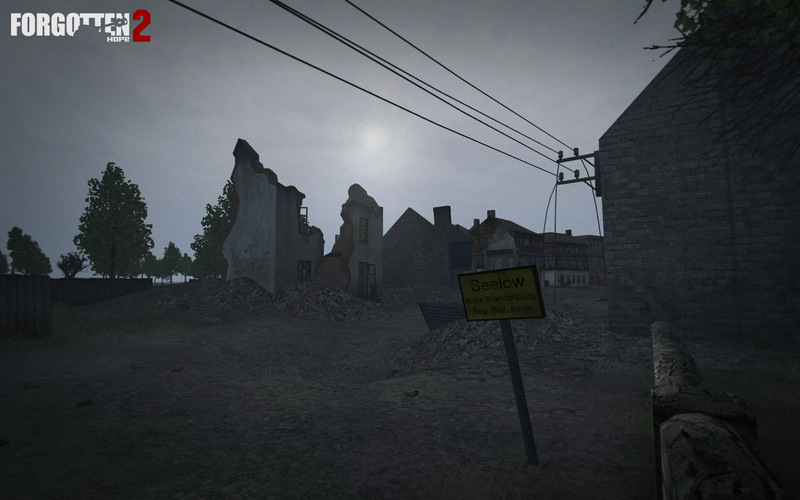 We are working on these issues and hope to be able to release Forgotten Hope 2.5 as soon as possible in the new year! 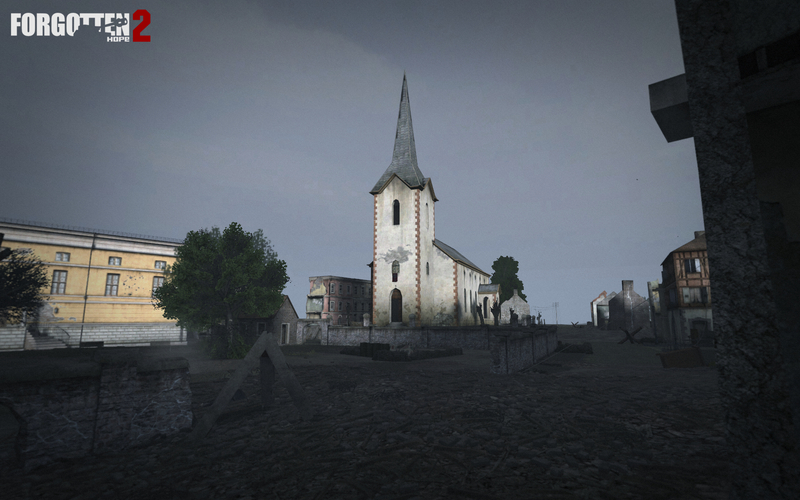 Many of you will remember the Seelow Heights map in Forgotten Hope and might notice a few similarities between the old and new. That is because Schism, Stubbfan and Ts4EVER based this latest incarnation on the previous work of Turbo_tiger. 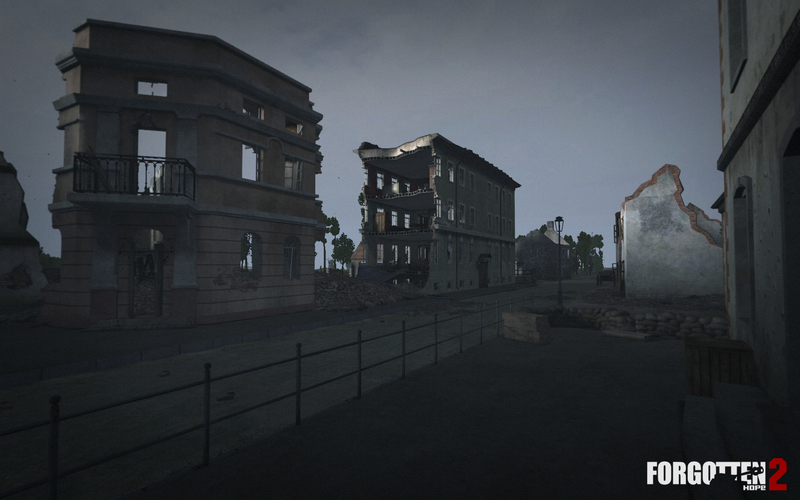 Of course, you don't need to have played Forgotten Hope to recognise this map! 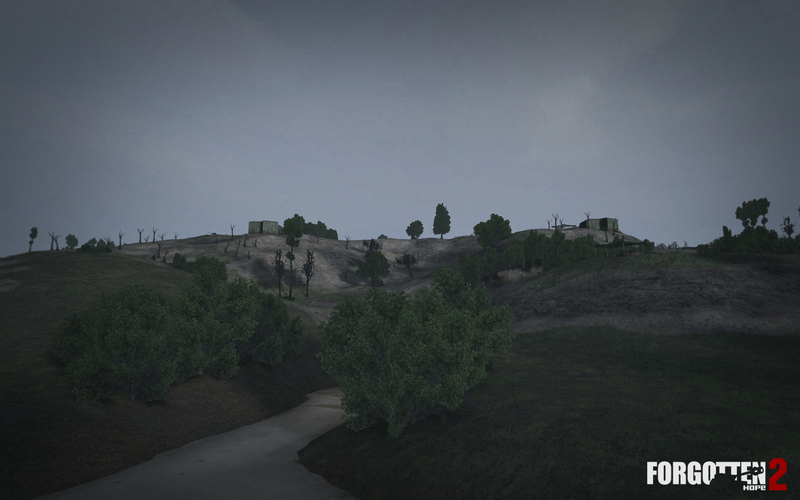 Viewers of our recent devstream got a sneak peak at the map, along with some of its content, history and gameplay. Check it out again here. After more than 5 years of fighting, the Second World War is drawing to a close. 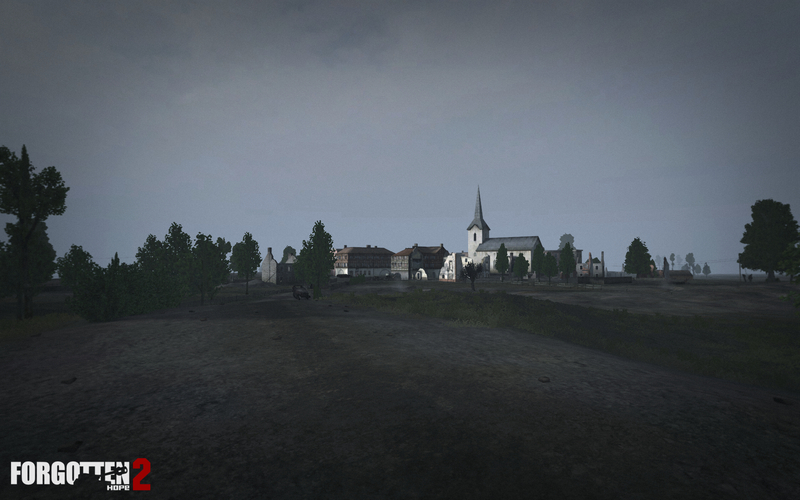 Only one major obstacle stands between the Red Army and their ultimate prize: the capital of Germany, Berlin. 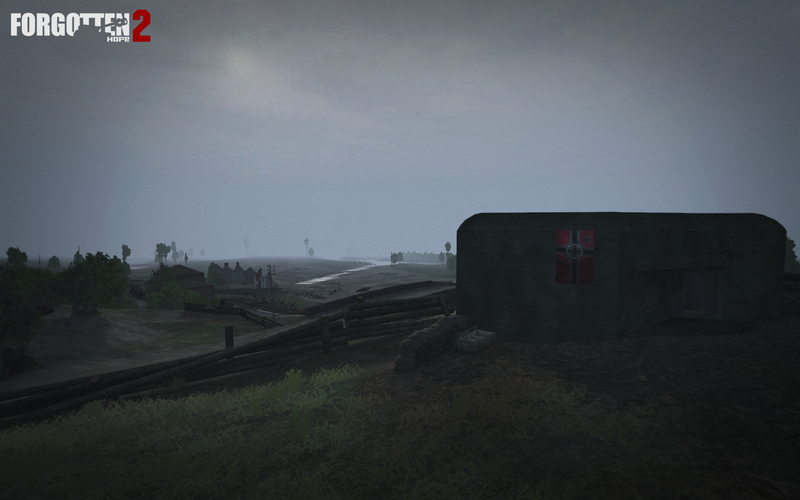 The remnants of the once mighty Wehrmacht are digging in on the Seelow Heights, a commanding terrain feature overlooking the flat Oder river plains, muddy and flooded in this cold, wet spring. 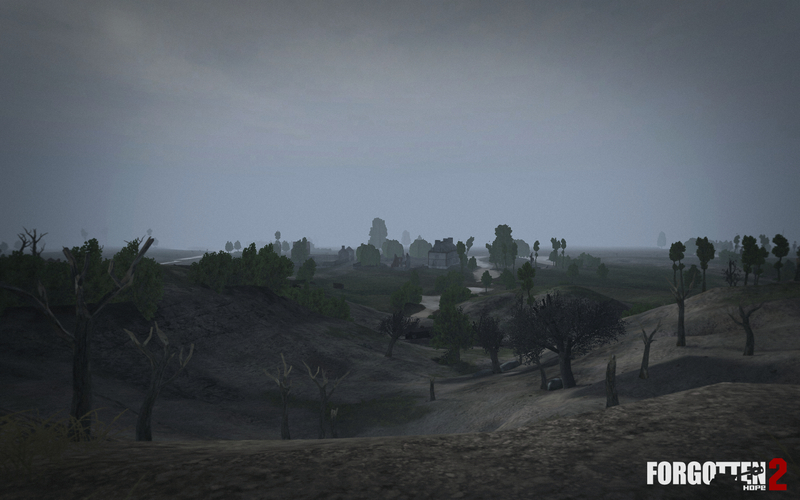 The battle opens to the thunder of 20000 guns pounding the German positions.